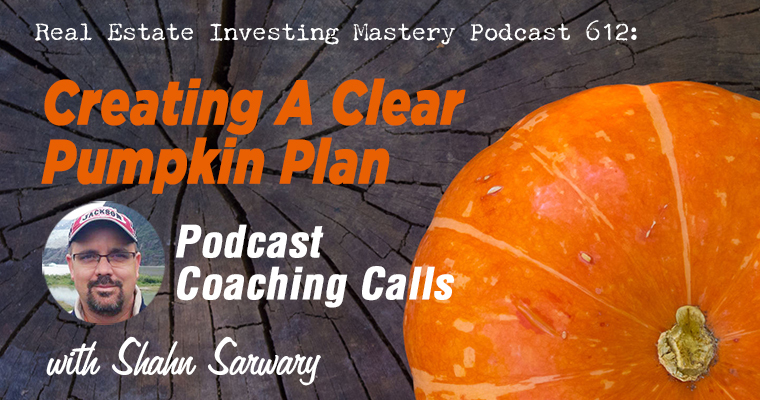 We’ve got another coaching call episode today… this time with Shahn Sarwary. Today I’m going to talk to Shahn about his business. I’m hoping you find some relatable ideas in our Q&A. So, Shahn is in Jacksonville, the same market where I’m conducting my Lease Option Challenge. In The Challenge, we did a 50/50 split of direct mail and Craigslist marketing. So far, our closed contracts have all come from Craigslist. Interesting, right? Shahn’s been in real estate for 3 years – he’s been fixing and flipping houses as an investor and he also works as a Realtor. For his coaching session in this episode, he wants to talk about focus. See, his goal is to make $100,000 a month within 2 years. Within 5 years, he wants enough passive income to not need to work. By the way, if you need coaching, go to CoachJoe.net and fill out the simple application. I (or my business partner Gavin) will get in touch to chat with you and see if we are a fit. But for today, let’s chat with Shahn.